February is considered the month of love and romance, but in the age of online dating, finding a soulmate has never been harder. John Gottman, Co-Author of Eight Dates of Essential Conversations for a Lifetime of Love joins us to discuss his advice for a happy and healthy marriage. 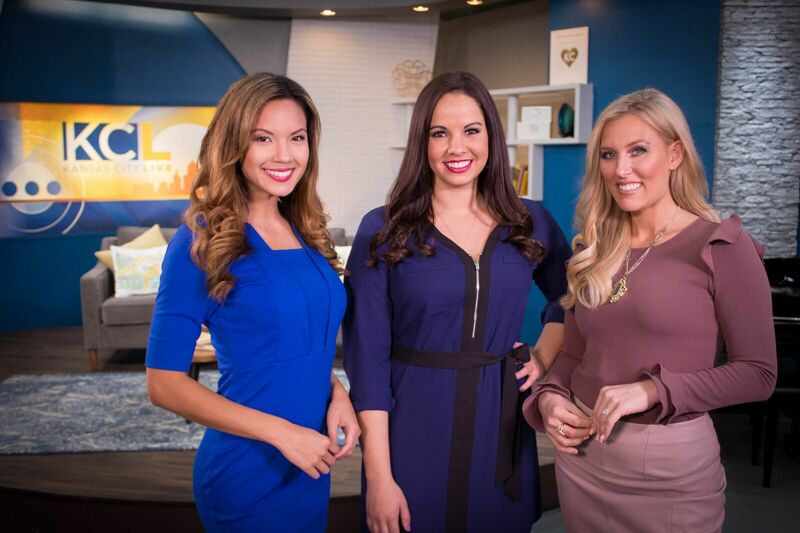 KANSAS CITY, MO — February is considered the month of love and romance, but in the age of online dating, finding a soulmate has never been harder. 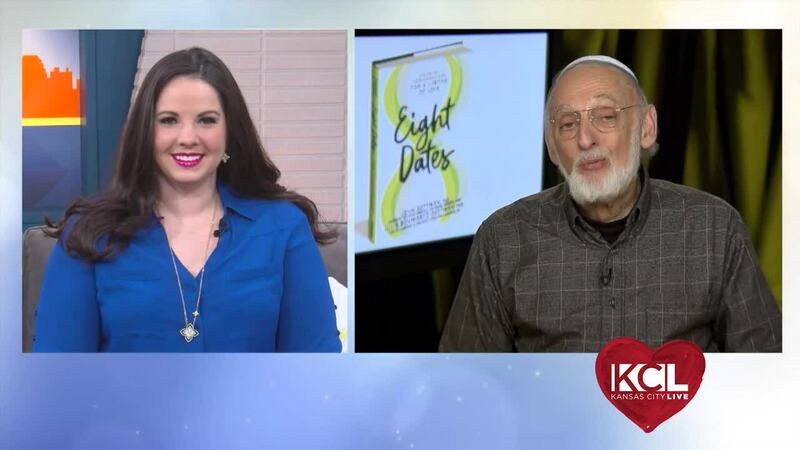 John Gottman, Co-Author of Eight Dates of Essential Conversations for a Lifetime of Love j oins us to discuss his advice for a happy and healthy marriage.